Some Brides have an extra special something that captures your attention. Must be her smile. 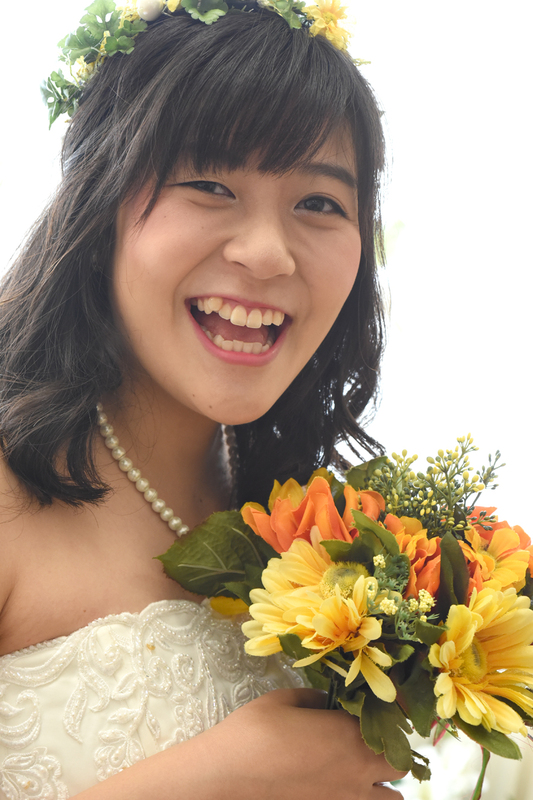 We're picking AYA as our Bride of the Month for October 2018.